We love our volunteers! Thank you to those who take the time to help out with Key Peninsula Little League. If you plan on coaching or just helping out at practice you need to fill out a volunteer application. Let us know if you are interested. CLICK ON THE LINK ABOVE TO ORDER YOUR 2019 KPLL FAN WEAR! Children from 4 to 16 years old can be Little Leaguers®. With several age-specific divisions, there are fun, competitive baseball and softball opportunities for both boys and girls who join Key Peninsula Little League. But, before players can put on their Little League uniform, they need to determine their league age. To learn a player’s league age, Little League uses an Age Determination Date, with both Little League Baseball® and Little League Softball® having distinct, different dates. Another way to find a child’s League Age for the upcoming season is by using the League-Age Calculator. This is a great, easy-to-use resource, but all League Ages should also be confirmed using the appropriate age chart. Little League’s Baseball and Softball divisions do have slight differences regarding the age classification of players. Based on the number of players registering to play in a given season, each local league has the option to adjust the age groupings of the players in their league, in accordance with Little League rules and regulations. This allows all participants, from Tee Ball and Coach Pitch to have fun. We strongly recommend that you register your child for the appropriate division based on the player's current skill level. Please see below for further descriptions of our different divisions. The KPLL T-Ball Division offers a fun, instructional league for players who are either new to the sport or still refining the basic skills. Tee Ball is a non-competitive program focused on fun, fitness, and fundamentals where players ages 4–6 are first introduced to the basics baseball and softball. ▪ Team T-shirt and a hat is provided. Parents provide glove, baseball pants, and cleats. Some parents may also choose to purchase a bat for their child to use. This level of play fosters continued skills development and a better understanding of the rules and nuances of the game. The focus remains on the fun of playing the sport while more coaching attention is given to fielding, making plays, accurate throwing, proper hitting technique and preparing the player for player-pitch at the Minors level. *Little League 6 year olds are welcome to play Minor Prep Baseball if they have played one year of T-Ball . 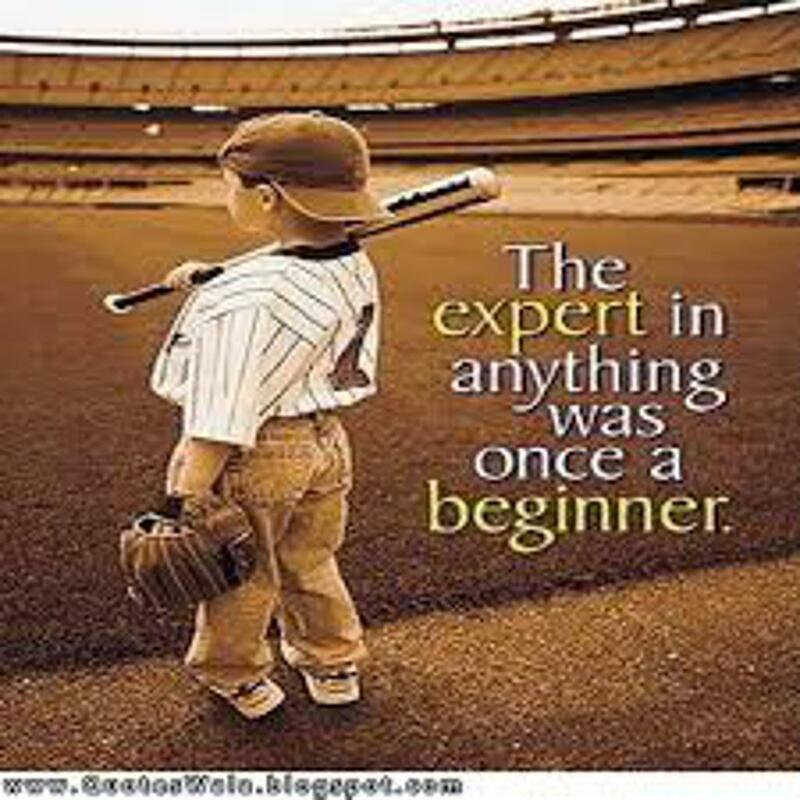 The Minors Division is a level of baseball where a higher level of game understanding and ability is taught. Competition as it relates to winning and losing is introduced at this level. Winning and losing remain secondary to the essential goal of teaching each player to embrace success or failure with grace and to learn from both. Primary goals are to give players as much experience and playing time as possible and encouragement of ongoing development for all players in all phases of the game. This important developmental division provides a relatively even but not necessarily equal distribution of playing time among players. Minors includes player pitch, scoring and umpiring. This division of Little League promotes a higher level of competition than Minors and emphasizes more of the standard rules of Little League baseball. The focus in Majors remains on education, development and teamwork while encouraging a deeper understanding of the game and advancing skill development in order to prepare players for successful participation at the Majors level. The Junior League Baseball Division is a program for ages 12-14, using a conventional 90-foot diamond with a pitching distance of 60 feet, 6 inches. Modified diamond dimensions may be used during the regular season. The local league has an option to choose a Tournament Team (or "All Stars") of 13-16-year-olds from within this division (and/or from within the Junior League division), and the team may enter the International Tournament. Key Peninsula Little League is a 100% volunteer run, non profit organization. We provide baseball and softball to over 200 boys and girls, ages 4 -16 years old on the Key Peninsula. We not only want to teach good baseball and softball, but also teach them how to be good and decent citizens of this world we all share. Want to become of sponsor of Key Peninsula Little League? Real Carriage Doors, is a new sponsor to our league. Please Welcome them to our league and thank them for sponsoring! The key Peninsula Fire Fighters IAFF 3152, a valued sponsor of KPLL for many years. Not only do they give back to the community they serve, they also help support communities from around the country. Want to participate in your local community? Become a sponsor for Key Peninsula Little League and support youth in your area. ©2019 Key Peninsula Little League / SportsEngine. All Rights Reserved.